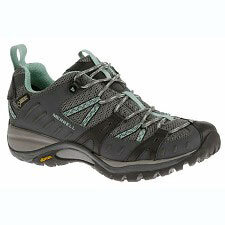 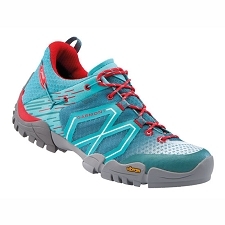 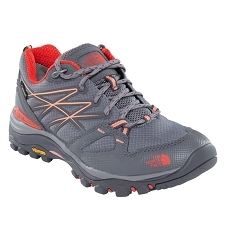 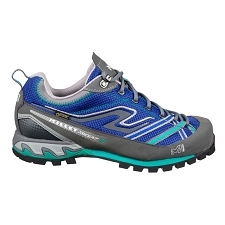 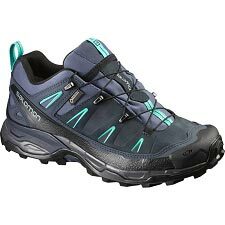 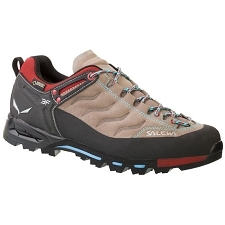 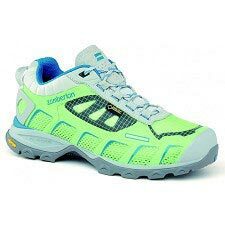 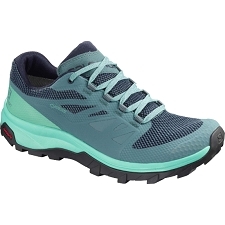 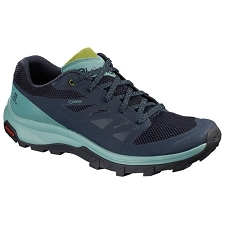 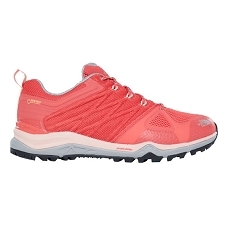 The Salomon womens&apos; GTX W shoes are suitable for trekking and hiking, traction on all types of terrain and excellent grip, enjoy the most of your mountain breaks. 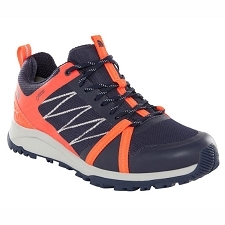 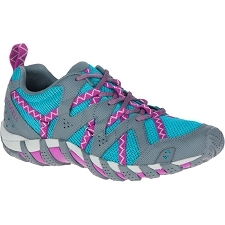 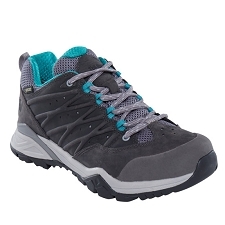 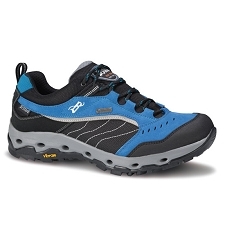 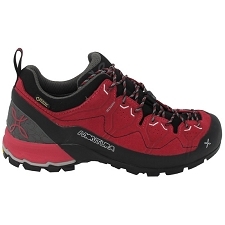 It has fabric Gore−Tex; Extended Comfort helps keep your feet dry and comfortable, offering superior waterproof protection and high breathability. 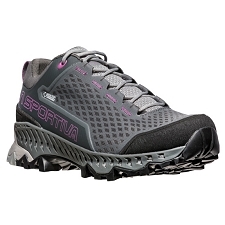 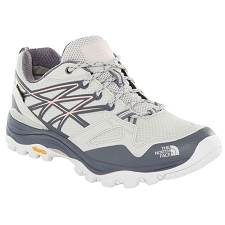 Incorporating High Traction Contragrip sole designed with two−way cleats to provide greater thrust and great grip on each tread, the tip is reinforced at the front to prevent knocks during activity. 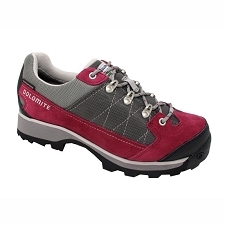 The die−cut Ortholite insole creates a cool and dry environment while a padding that conveys a greater sense of comfort. 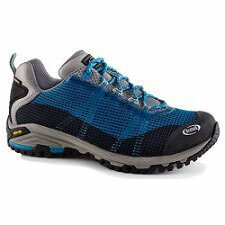 Gore−Tex; Extended comfort, waterproof and breathable. 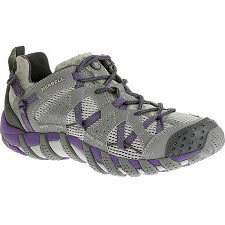 Reinforced tongue, the bridge that connects the tongue to the palm prevents sand from entering the inside of the footwear. 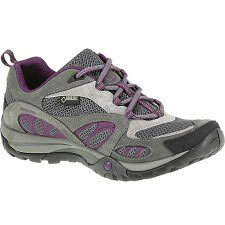 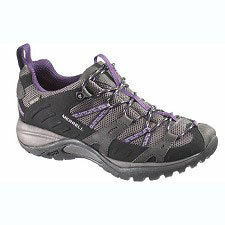 Protective heel, offers stability and protection at the back of the foot. 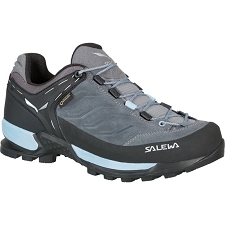 Anti−slip protection around the sole of the footwear. 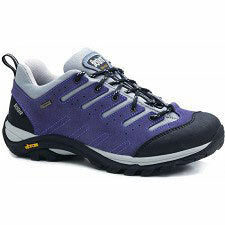 Approximate weight 293 g ½ par 5.5 UK. 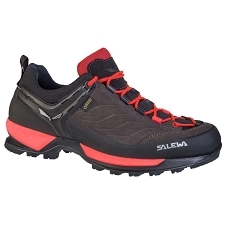 Customer Opinions "Effect GTX W"